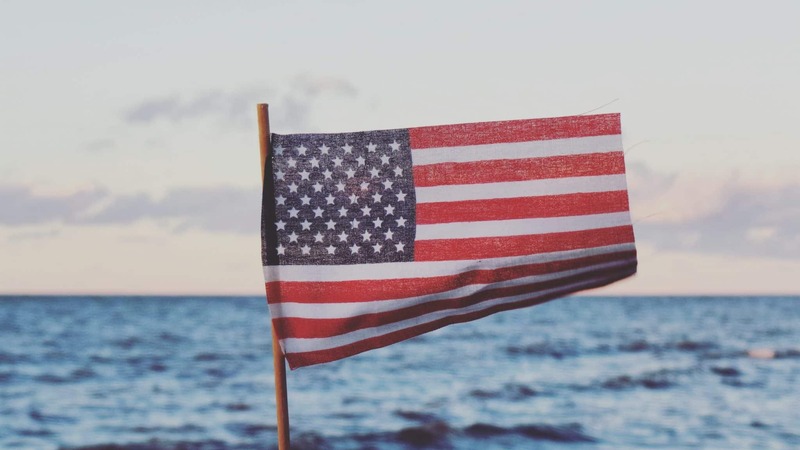 At Rob Levine and Associates, we work every day on behalf of those who have fought and sacrificed so much for our great country – our veterans. As a former member of the National Guard, Rob Levine has a special appreciation for the dedication, commitment, and bravery that our service men and women display in all areas of military life and engagement. Our Law Offices want to formally thank all of those who have served and sacrificed for this country. Your bravery has kept our communities and loved ones safe. We take pride in serving you and want to ensure you get what you deserve. Usually occurring after a traumatic experience such as combat, one can experience flashbacks, anxiety, depression, etc. These are sometimes signs of PTSD. The VA pays disability benefits to veterans who have been diagnosed with PTSD. However, the claims process can take a long time in some cases. We can help you with this process. Traumatic Brain Injury, or TBI, is an especially common and difficult problem for veterans returning from combat or military deployments. Estimates show that nearly 20 percent of Iraq and Afghanistan veterans suffer from a TBI. These veterans may be entitled to VA benefits as a result of their injuries. Brain injuries can sometimes be hard to diagnose and may lead to significant emotional, cognitive and physical problems over time. One of the most threatening long-term dangers of military service is exposure to hazardous materials and chemicals. The VA provides compensation for service members who were exposed to these dangerous agents in the line of duty. These hazardous materials can cause debilitating consequences that affect veterans for the remainder of their lives. In all of these cases as well as other diagnoses, it is at the utmost importance to Rob Levine and Associates that veterans who served this country be protected and receive the compensation and appreciation they deserve. The claims process in any instance can be long, tedious, and frustrating, which is why we are here to serve you and get you what you deserve. If you or a loved one is a veteran and needs legal help, please contact Rob Levine & Associates. Our experienced personal injury lawyers will review your case to help you understand what your next steps should be. Getting legal help will put your mind at ease and let your focus on getting better.